Saturday 19th September and The Fairmont Peace Hotel in Shanghai played host to this new event, collaboratively run by Universities of Cardiff, Bath, Bristol and Exeter. 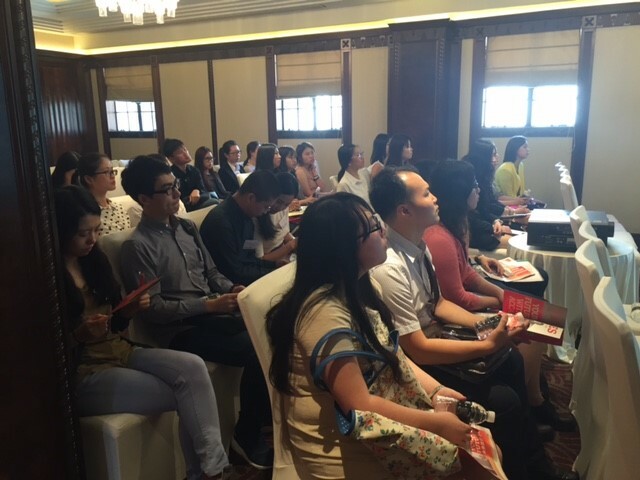 Chinese students from Cardiff University were invited to attend our inaugural international careers fair, held in Shanghai. 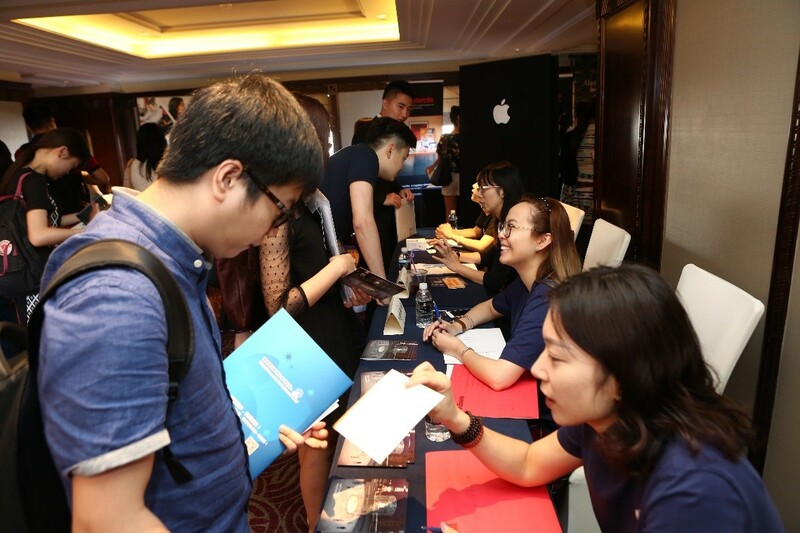 Alongside students from Bath, Bristol and Exeter universities, 400 Chinese students met 20 top employers including Apple, EY, HSBC, IBM, Mars and Unilever. This is more standard practice in China than in the UK, but I do advise you take along a couple of up to date copies of your CV to Careers Fair this autumn. If you find yourself engaging in a really good conversation with an employer, they may be obliged to take your details so they can look out for you in their recruitment process. Don’t be disheartened if the employers say they don’t accept CVs, most graduate recruitment is now conducted online, so they may point you in the direction of their online recruitment process. Attendees benefitted from having interviews with top employers conducted on the day, such as HSBC and Apple. 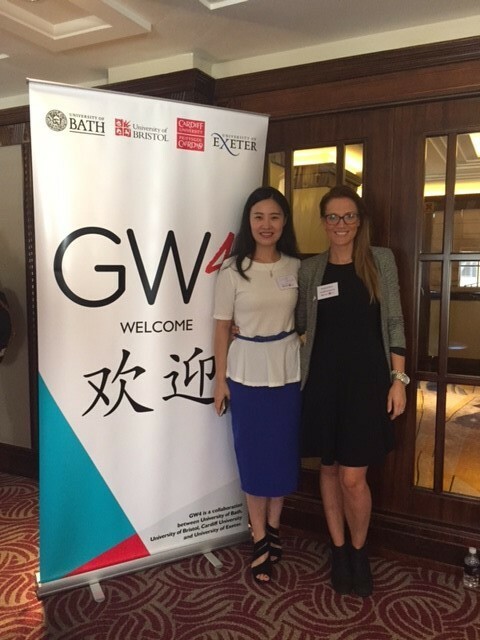 Cardiff University Chinese students also benefited from the opportunity to network with other students from the GW4 institutions. Many are now using WeChat to keep in touch as well as noting the importance of widening their network in order to succeed, and adding new friends and acquaintances on Linkedin – never underestimate the power of your network. 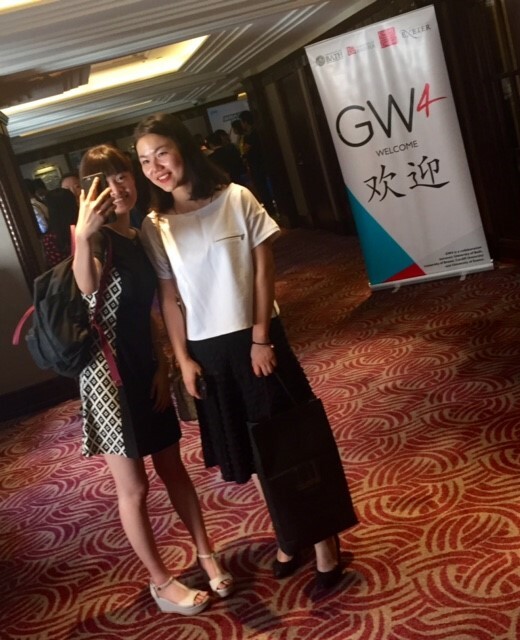 The enthusiasm of students sharing their experiences of university life in the UK, and comparing notes on the graduate recruitment process in China was a pleasure to see. We have an active Chinese Alumni group on Linkedin, if you have just graduated you should join this network to stay in touch with your fellow classmates. 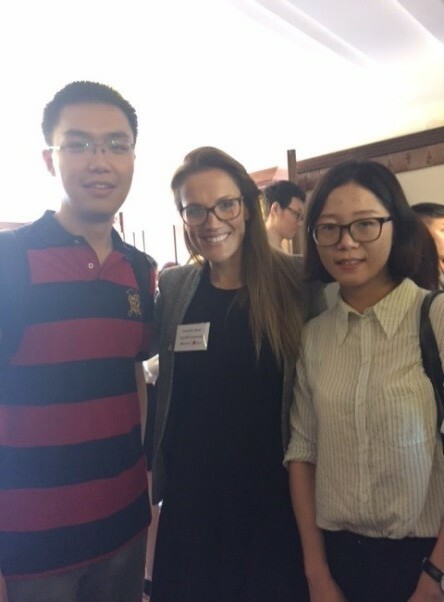 It was great to meet so many wonderful Cardiff alumni whilst I was in China, students from all departments were represented. Below are some Engineering, JOMEC, Business and Biosi students. Events like this to increase the employability of our students. The employers were exceptionally impressed by the high quality of students that attended; so a huge well done to everyone that came, you impressed 20 of the top international companies and increased the reputation of Cardiff University and our graduates. We sincerely apologise to any of the students that weren’t able to register this year due to restrictions of numbers for this pilot. 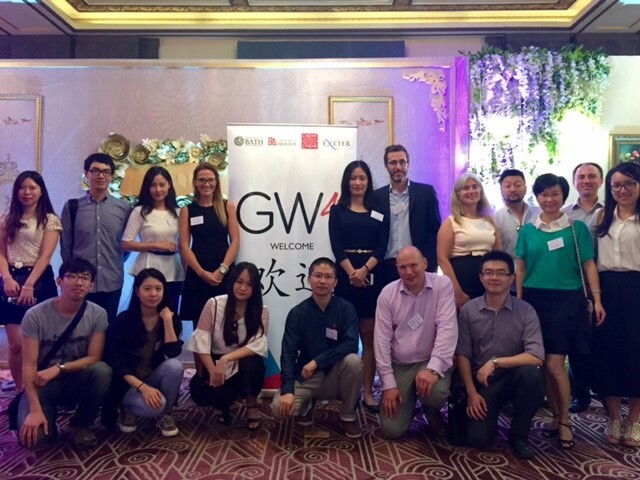 Next year however, we hope to make this event much larger and hope to see many of you that have just joined us on your postgraduate studies, or undergraduates that are entering their final year at the 2016 GW4 Careers Fair in China. The organisers of the fair and the Alumni helpers on the day. Bath, Bristol, Cardiff and Exeter Universities. “Being a fast growing Chinese company, it’s essential for us to be involved in prestigious events like this, meeting high quality graduates to enter the business and support our international expansion” Francesco Reggiani, HR Manager, ReneSola. If you missed out on this fair, but are interested in meeting graduate employers, look at our events in Your Careers Account – TargetConnect and register to attend some of the employer presentations and fairs that we are conducting on campus this autumn. I look forward to seeing you there! 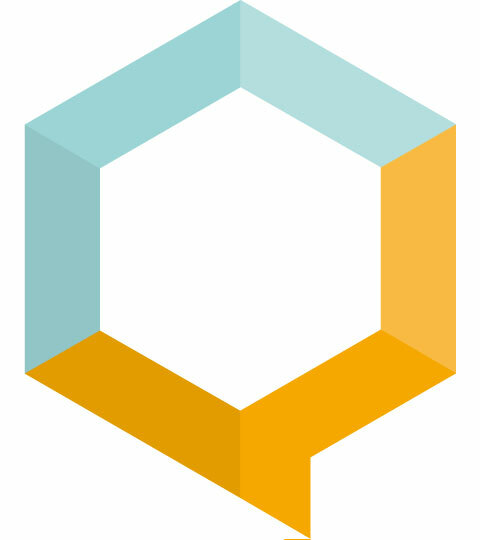 Read our blog Hundreds of employers targeting Cardiff University this Autumn. Remember, we put on these events to increase your employability and assist you in your plight to secure a graduate job. Come along this autumn and meet the careers team as well as the recruiters!